Whisky worth about £1m leaked into the ground when a vat at a Loch Lomond Group bottling plant sprang a leak, leading to an official environmental investigation. The 60,000 litres of blended Scotch leaked out of a vat at the Glen Catrine bottling plant at Catrine, Ayrshire, on the weekend of 18/19 June, but news of the leak and the subsequent investigation have only now come to light. Much of the whisky – with an estimated final retail value of £1m or more – is believed to have seeped into the ground, but some entered the drainage system and discharged into the nearby River Ayr, according to the Scottish Environment Protection Agency (SEPA). 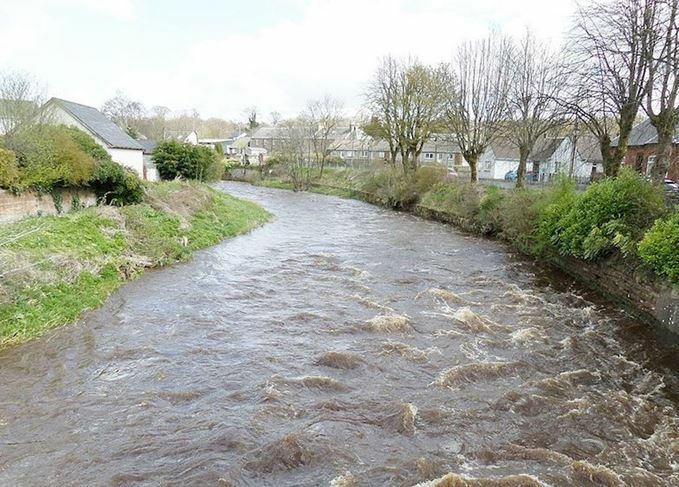 ‘Following numerous assessments of the watercourse by SEPA officers, the discharge was not found to have had any significant impact on the surface water environment,’ said a SEPA spokesperson. A joint investigation by SEPA and the Health and Safety Executive (HSE) followed. ‘As a result, a series of corrective actions have been issued to the operator to ensure this incident does not reoccur,’ said the SEPA spokesperson. Loch Lomond Group owns the Loch Lomond distillery in Ayrshire, and produces Littlemill, Inchmurrin and High Commissioner Scotch whiskies, among others. Describing the leakage as ‘accidental’, a spokesperson for the group said: ‘Tests showed no evidence of alcohol in the River Ayr, no visible evidence of impact on wildlife and minimal traces of alcohol on the river banks. In 2014, Glen Catrine Bonded Warehouse was fined £12,000 for a 5,000-litre leak of 67% abv whisky into the River Ayr three years earlier, when the company was under different ownership. Two new duty free exclusive whiskies will form part of the firm’s core travel retail range. Scotch producers have joined the global movement to stamp out non-recyclable plastic waste.